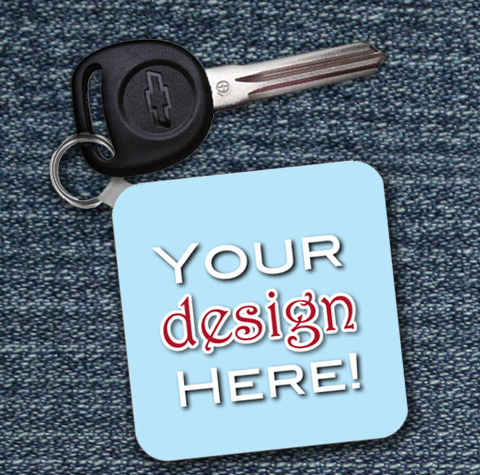 Design a Mockup in Minutes. 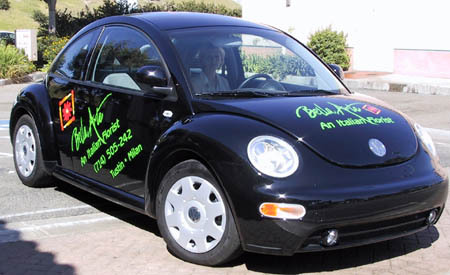 Find Wrap Shops in Seconds. 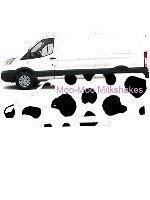 Design a vehicle wrap and get quotes from shops in your area. 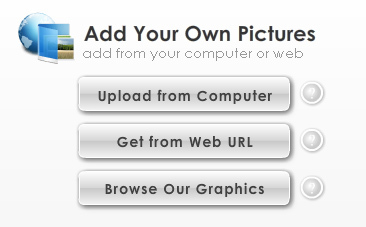 Create Any Design. Choose Any Wrap Shops. 100% Free. 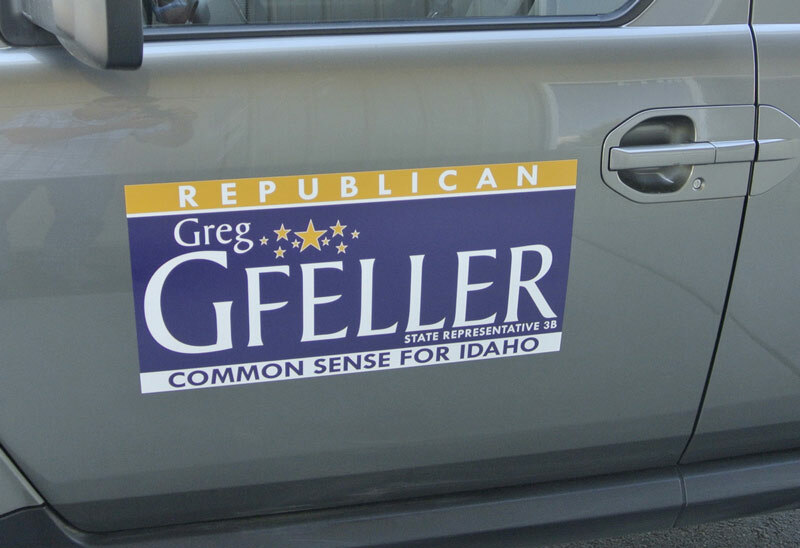 Looking for a Fleet Graphics Provider? 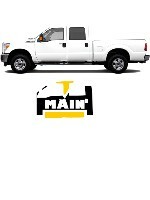 Fleet vehicles include 2 or more vehicles for the same company / brand. 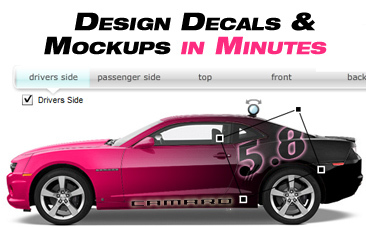 Create your own custom vehicle wrap or decal design mockup in minutes – it really is that easy! 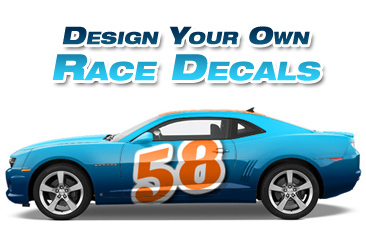 Choose a vehicle closest to your own (you don’t need to use your exact car, vehicle, or fleet model) and then try out eye catching colors, upload your logo, add text and more. 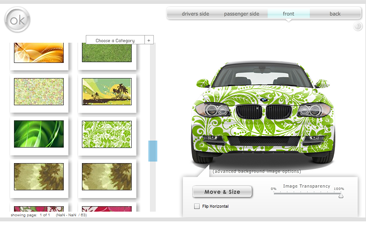 Use our app to try out as many designs as you want – the possibilities are endless! 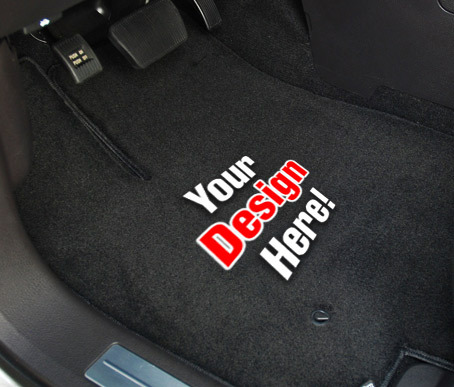 Once you’ve created your car wrap design choose any car wrap shops in your area (anywhere in the world) to request free quotes. The shops of your choice will contact you with quotes. 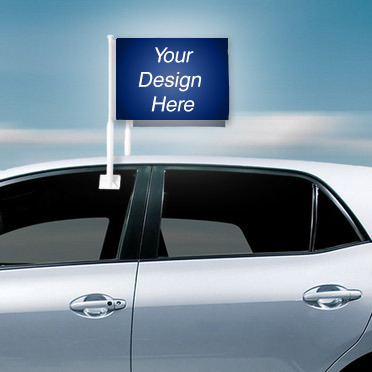 The shops you choose can then redesign your car wrap mockup with professional quality, review it with you, print it, and install it on your car, vehicle, or fleet. 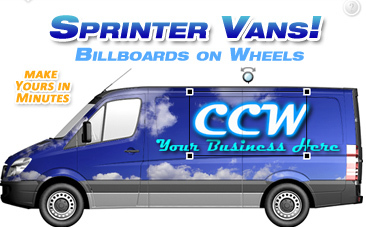 Wraps can be expensive and time consuming for a small business or large fleet. 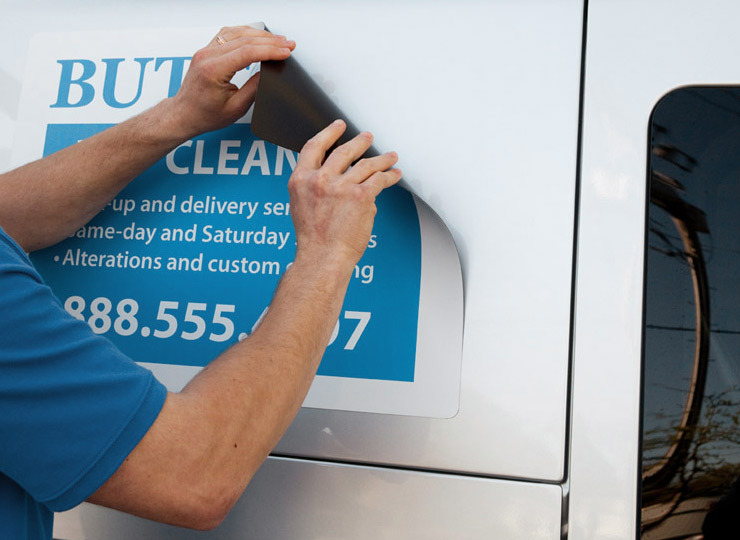 Are You a Vehicle Wrap Printer or Installer? Make sure your shop is listed with us (free) and connect with customers in your area today!